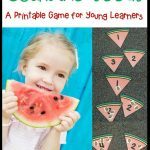 If you have been looking for a way to teach counting from 1 to 100, songs are one of the best ways. Plus, it makes counting extra fun. 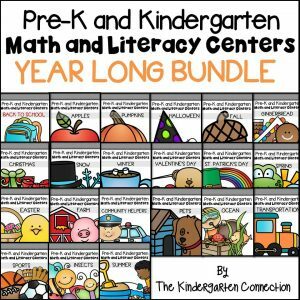 Kindergarten is the big year when children get to learn to count to 100 – both by ones and by tens. But sometimes children pick up on this sooner than that. 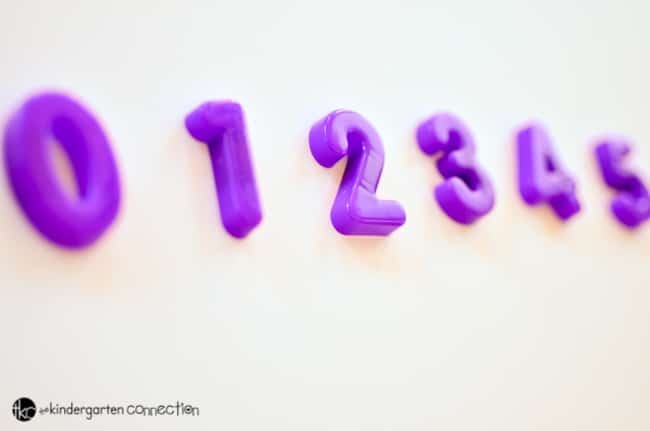 Teaching counting can be tricky, and sometimes it’s just hard to get it to stick. 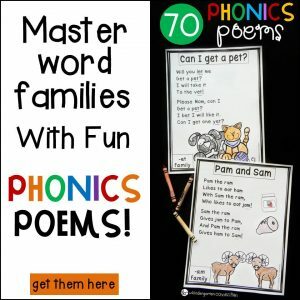 Songs are also a creative way to teach children to count to 100, and they will love doing it at the same time. 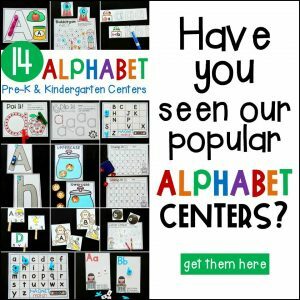 Here are some of our favorite songs for learning to count to 100, and they would also work as a great 100th day of school idea too. The 100 Dance is a fun and catchy tune that will help you and your students count to 100 in no time! Spiderman is going to help count to 100 with these great exercises at the same time! Dr. Jean helps us count with this fun song. Use the Macarena to count to 100! Now, grab your “weights” and practice counting while pumping it up! This workout song is always a crowd pleaser while getting kids excited to count! Practice counting to 100 with Zero the Hero in this math song! 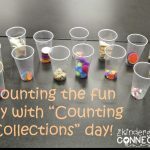 Get counting to 100 by counting by 10s with this song by Harry Kindergarten! Make sure to grab your hiking gear and to keep an eye out for the animals! Now, count to 100 super hero style! Help children gain confidence with this count to 100 songs. Count by 10’s with this fun song. This calming song is a great way to practice counting to 100. 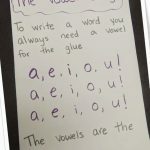 This one has a catchy tune, and kids love singing it! 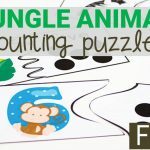 This count to 100 song has simple movements and makes counting to 100 super enjoyable and fun! 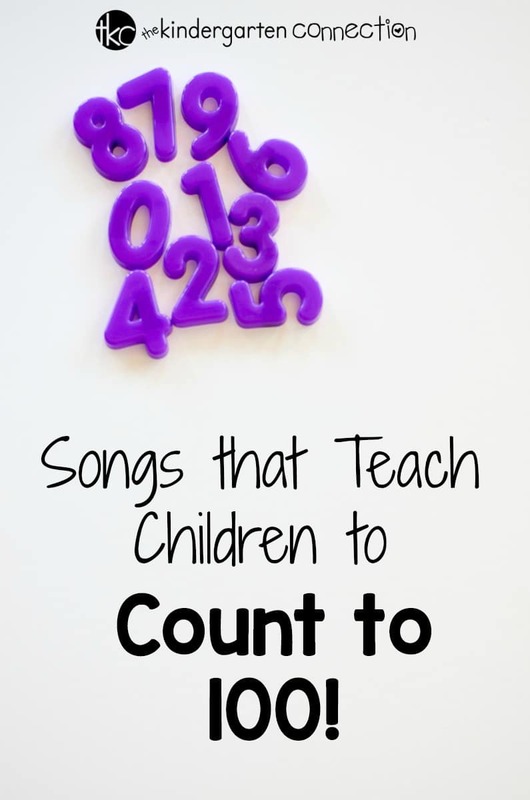 I hope these songs will be just the answer in your kindergarten lesson plans for counting to 100! Happy singing and counting! 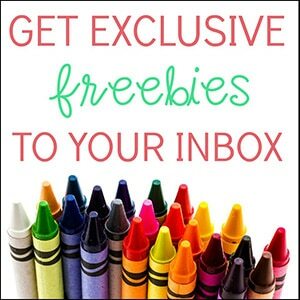 Looking for more ways to get up, sing, and dance with your kids? While you certainly don’t need video or YouTube to do that, sometime it can add an extra bit of flare! 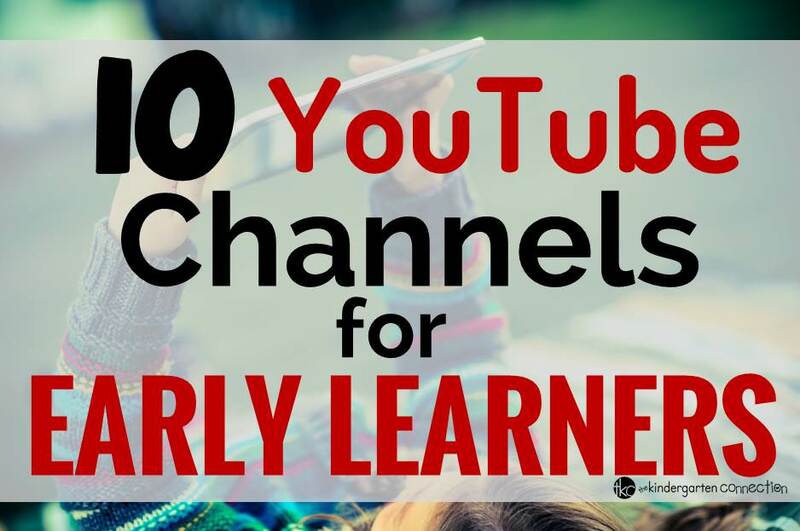 Here are some of our favorite YouTube Channels for Kids!